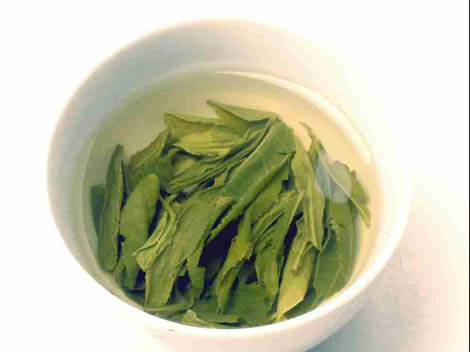 Liu'an Guapian, also called Tea Pieces, is a special type of green tea and the only green tea in China that requires no stalks or buds to be used in its production. 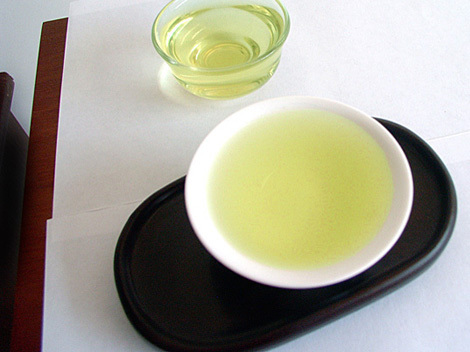 After breaking off the leaves, rejecting the buds and stalks, a tea resembling the melon seeds in shape is made out of a unique traditional processing technology. 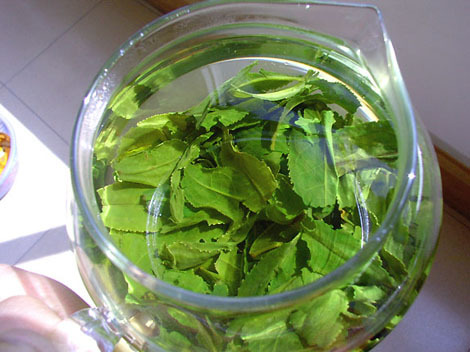 The tea is produced in Liu'an, Jinzhai and Huoshan counties in Anhui Province. Since the three counties were under the governance of Liu'an Government Office in the past, the tea is thus named Liu'an Guapian, which was made a tribute tea. Liu'an Guapian has a long history and rich cultural connotation. 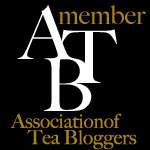 It was recorded in the Tea Classics as early as in Tang Dynasty; in Ming Dynasty, the famous scientist Xu Guangqi praised highly of the tea in his work Nongzheng Quanshu (Complete Collection of Writings on Agriculture) as "the Liu'an Tea Pieces is the masterwork among all teas"; in early Qing Dynasty, it was listed among the tributes to the emperor, while in modern times it was specified as a special tribute tea for the Central Military Commission, which was loved by our first premier of PRC Zhou Enlai until the end of his life; in 1971 during the first visit of the former U.S. Secretary of State to China, the tea was presented as a national gift to our foreign friends. Liu'an Guapian is smooth, straight and regular in shape, with the leaf side rolling down in a smooth manner. Without buds or stalks, the leaves are similar to melon seeds in shape and assume the emerald green color, which are bright and sleek despite of a layer of white hair on the surface. The tea features clear liquid and a lingering scent, as well as a fresh, mellow and sweet aftertaste.